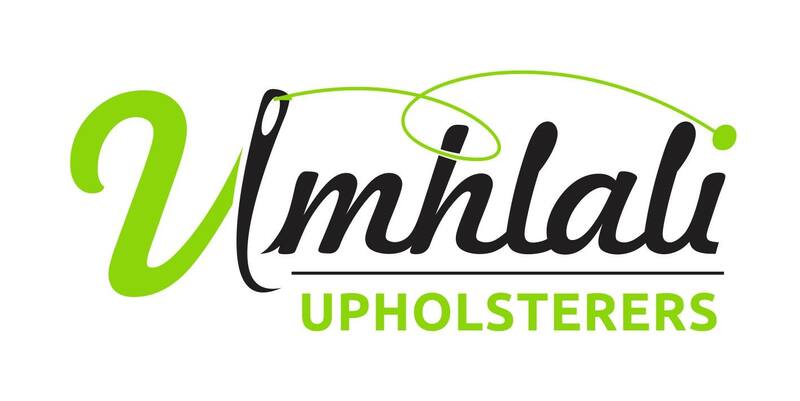 Umhlali upholsterers: The ''One Stop Shop'' that specialises in upholstery of all furniture, headboards and ottomans. We can make up to your specifications with our wide selection of fabrics for both curtaining and Upholstery applications. We make custom curtains, blinds, scatter and cushions and have all the accessories to finish off all your soft furnishings. Some of our new features include a wide selection of Wallpapers. 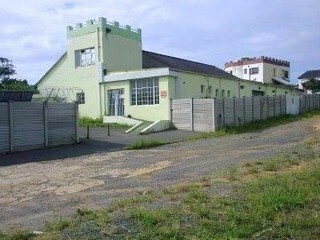 We also refurbish and paint old furniture.